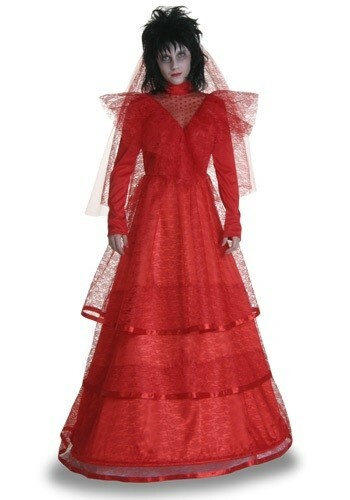 What's it like marrying a ghost? 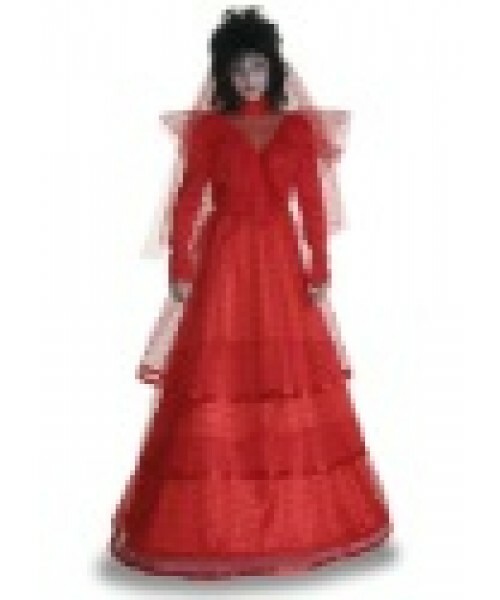 Maybe you'll find out when you wear this Plus Size Red Gothic Wedding Dress! Hopefully it's a cool, chilled out ghost, not a scary one, or a crazy one like some we know.